Oldies Connection: Jerry Leiber, R.I.P. On August 22, 2011, the voice of Jerry Leiber was stilled forever. Yet, although Mr. Leiber was a legend in the world of music, it was not his voice for which he was best known, but his words. Jerry Leiber (on the left in the book cover graphic above) was the lyrics half of the legendary songwriting team Leiber and Stoller. 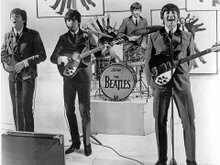 Even those unfamiliar with either name are surely familiar with their music, with the possible exception of those who have been hiding under a rock for the last sixty years. Actually, it was sixty-one years ago, to be exact, when the 17-year-old Jerry Leiber and Mike Stoller first met. 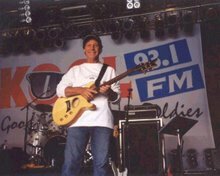 Within just a few years, the partners already had a couple of hits under their composers' belt, most notably "Kansas City" (aka "K.C. Loving") and "Hound Dog," by Wilbert Harrison and Big Mama Thornton, respectively. 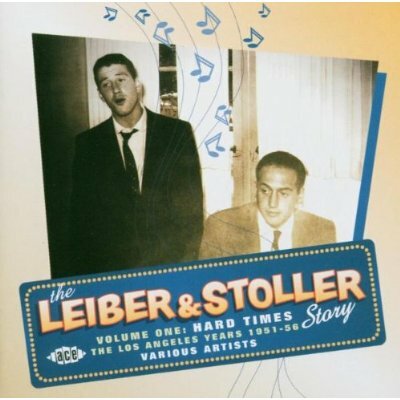 Before the decade was over, the Leiber and Stoller team would pen a number of songs that would go on to become classics, for groups such as The Drifters ("Fools Fall In Love"), The Coasters ("Charlie Brown," "Poison Ivy," "Yakety Yak"), and The Cheers ("Black Denim Trousers and Motorcycle Boots"). They also wrote several tunes for Elvis Presley after Presley made their "Hound Dog" one of his earliest hits (Presley's version was based on that of Freddie Bell, who'd changed a few of its lyrics for his own recording of it in 1955; by all accounts, Leiber was not pleased with the revised lyrics). Among the Leiber/Stoller tunes that became hits for Elvis were "Loving You," "Jailhouse Rock," and "Don't." 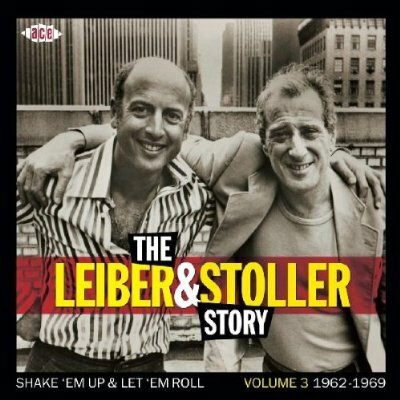 During the 1950s and 1960s, it was impossible to turn on the radio without hearing a Leiber/Stoller song. Yet it didn't end there. Over the course of their partnership, which lasted from their initial meeting in 1950 until the day Leiber passed away, the duo gave the world an enduring catalog of songs, songs that are still widely broadcast and performed. As record-label owners and producers, they had their talented hands in many other hits as well, including several by The Dixie Cups ("Chapel of Love;" "Iko Iko") and Jay and The Americans ("She Cried"). 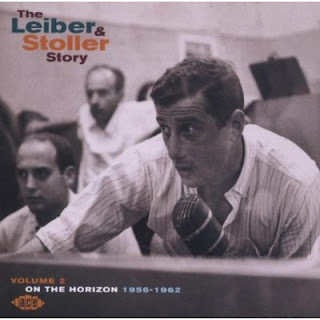 Jerry Leiber, along with Mike Stoller, was the recipient of a number of awards and honors during his lifetime, including the duo's induction into the Songwriters Hall of Fame (1985); the Rock and Roll Hall of Fame (1987); the National Academy of Songwriters Lifetime Achievement Award (1996); and the NARAS (National Academy of Recording Arts & Sciences) Trustees Award (1999). In 1995, a musical revue, Smokey Joe's Cafe , showcasing the songs of Leiber and Stoller, opened on Broadway, where it ran for more than 2,000 performances. Smokey Joe's Cafe presented 39 Leiber/Stoller tunes with no dialogue and no unifying theme; the music was enough to make the show a hit. During its run, there were special appearances by several name artists, including Gladys Knight, Tony Orlando, and Rick Springfield. Its cast recording earned the team a Grammy Award in 1996. In 2001, Jerry Leiber and Mike Stoller appeared in the A&E Network's presentation Hitmakers: The Teens Who Stole Pop Music . 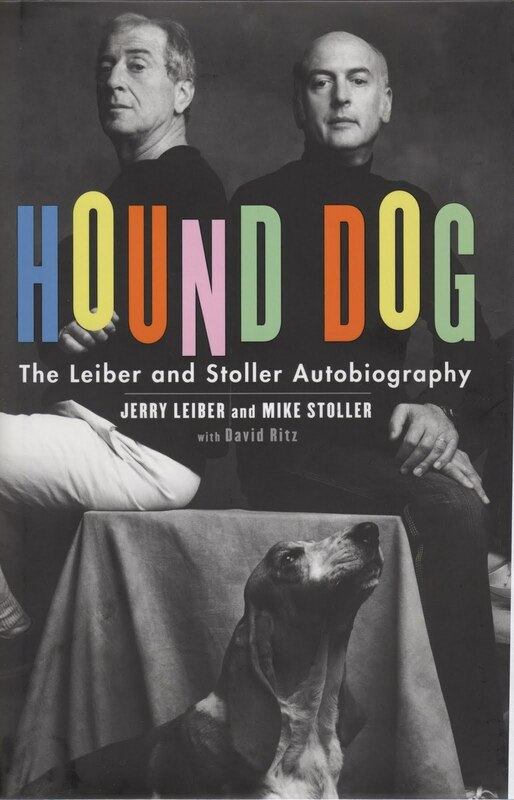 And, in 2009, Leiber and Stoller's autobiography, Hound Dog , written with David Ritz, was published. The video series (which includes the dedicated episode Words and Music by Leiber & Stoller in addition to the duo's appearance in the 90-minute series opener) and the book give the world an opportunity to get to know these two talented gentlemen through their own words and thoughts and first-hand observations, as do this Rolling Stone interview from 1990 and this Fresh Air audio interview on NPR from 1991. And that isn't all there is. According to this writeup on The Guardian (UK), Leiber and Stoller had been in the process of working with writer Michael Bywater on a musical about the life of Oscar Wilde, and eleven brand-new, never-before-heard songs had already been written by the team prior to Leiber's death. Stoller and Bywater are hoping to premiere the musical in 2012. Thanks to Stoller's decision to push forward with the project, we may not have heard the last of Mr. Leiber. Whatever else happens, though, we have an enduring legacy from the pen of Jerry Leiber, whose lyrics so brilliantly merged with Mike Stoller's music that we can hear one of their songs for the first time (if that's at all possible) and feel as though we've always known it. And who among us hasn't sung along with their great tunes? Who among us hasn't heard "Yakety Yak" and chimed in with the response "Don't talk back"? Or theatrically whined, "Why is everybody always picking on me?" in sympathy with "Charlie Brown"? How many of us don't know what's coming when we hear the opening chords of "On Broadway" or the first few bars of "Ruby Baby" or that familiar riff that starts off "Jailhouse Rock"? It doesn't matter whether or not we were even born when the songs originated; they're as much a part of our lives as the air we breathe. And thanks to people like Jerry Leiber, that air is a lot sweeter than it would have been had this man not graced the planet. Jerry Leiber's voice may not be with us any longer, but his words will live forever.